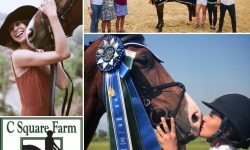 Let Us Find Your Next STAR! 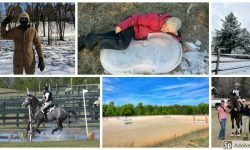 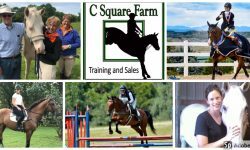 C Square Farm is headed back north and is ready to sell your horse! 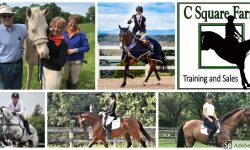 Let C Square Farm Help You Sell Your Horse!